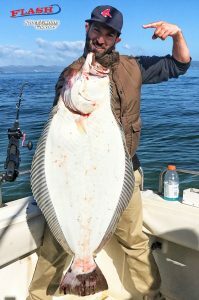 The halibut are biting! I have room for 1 tomorrow. I have room for 1 on Wednesday and maybe room for 2 on Thursday. I have more room on the weekend. 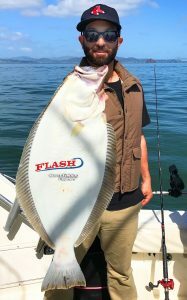 Get your halibut while the tides are good. Enjoy the photos from the last trip.